In Stock - Rent Yours Today! 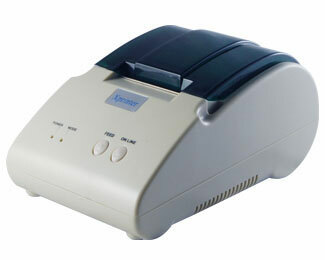 Now you can RENT our same great Thermal Receipt Printer for Windows or MAC's that we sell on our website. These printers requires AC. If you need a Thermal Receipt Printer for Windows That also uses Rechargeable Batteries and contact us for rental availability. Our apparel sales during soccer tournaments increased immensely with the addition of USBSwiper. We’ve reduced transaction time and eliminated all errors caused by manual data entry. Powerful, yet simple to use, USBSwiper was a life saver for us!